A wide variety of friendly, highly skilled entertainers. State-of-the-art digital audio equipment, lighting and special effects. The most current and complete music and video library on the planet. We routinely integrate with all cultural traditions and music. Fully insured and licensed by the A.V.L.A. Emergency back-up is always available. Live consultation and pre-wedding design services with the entertainer of your choice. We always dress for the occasion and look forward to playing all of your requests. You can trust Just For U to meet or exceed your entertainment needs. Call us today for your free, no hassle in-home consultation or visit our beautiful showroom to discover what we can do, Just For U. 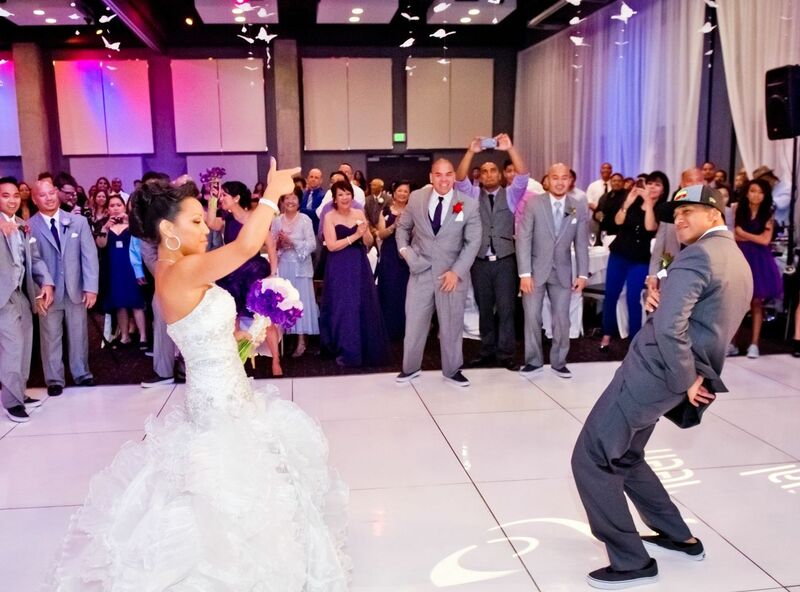 Just For U has served all Ontario with entertainment excellence for more than 20 years and is recognized as a leader in the wedding entertainment industry.